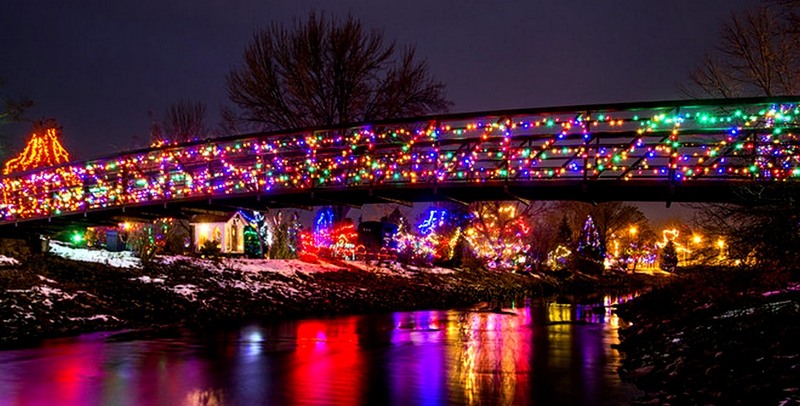 Simcoe Panorama River of Lights Tour. Dinner Included! Christmas Pageant & Yuletide Feast Dinner Included! Then an elegant Yuletide feast buffet dinner awaits you at the Norfolk Golf & Country Club and we finish the day with free time in beautiful downtown Simcoe. 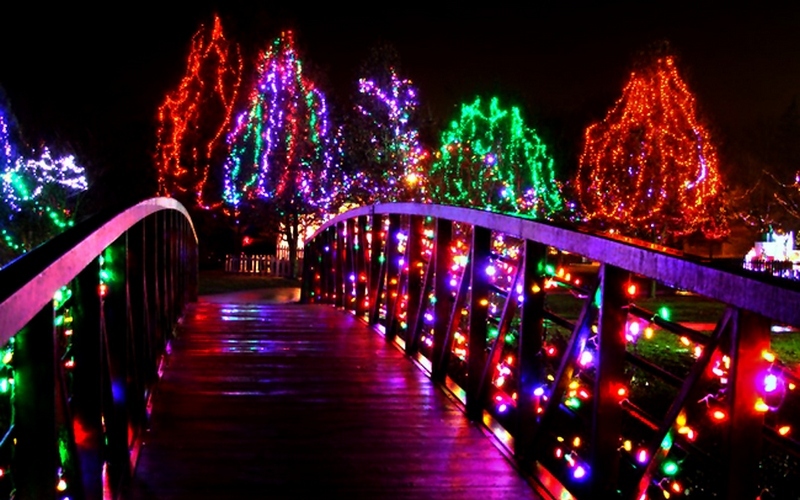 Stroll past the the many many thousands of creative Christmas light displays in the park and along Crystal Lake which runs through the centre of town. 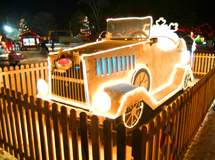 Roasted chestnuts, s'mores, food vendors, music and there's sure to be a Santa. Can you feel the Christmas spirit? Round trip transportation on deluxe highway bus wih washroom & WiFi. Admission to Waterloo Region Museum included. Christmas Pageant & Christmas carols included. Private presentation for our group on Christmas Foods in 1914 with food samples included. 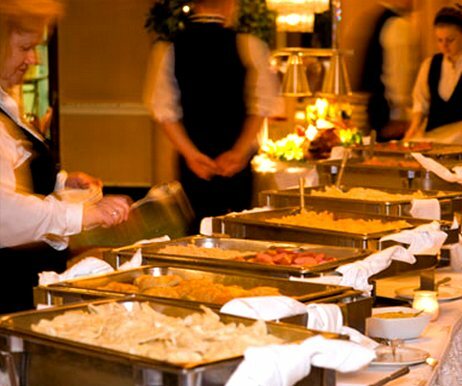 Elegant Yuletide feast buffet dinner at the Norfolk Golf & Country Club included. Vegetarian & gluten-free options available. Free time for a stroll along paths and walkways in downtown Simcoe for photo opportunity close-ups of the lights. Escorted tour with ShortTrips.ca tour director accompanying the tour. For details about the pickup locations, click on the location names below. Children 10+ are welcome on this tour, same price as adults. 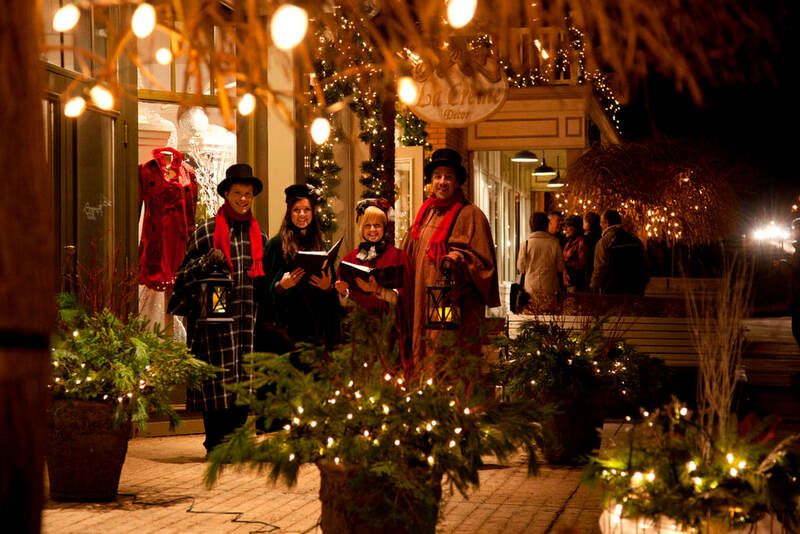 Start your visit to Waterloo Region Museum with a Chritmas pageant and Christmas carols in the heritage church on the museum grounds. This will be followed by a presentation about Christmas foods in 1914. World War I has just started and the country was on a wartime footing. Learn more about what would have been served at Christmas time at the start of WW1, 100 years ago! The presentation will discuss recipes, allow us to do some sampling, take home recipes and look at kitchen gadgetry of the time. After our visit to the Waterloo Region Museum we will move on to Simcoe and the Norfolk Golf & country Club for our dinner buffet. Cash bar will be available for beverages, please settle your bill for those directly with your server. And finally, our last stop will be downtown Simcoe. 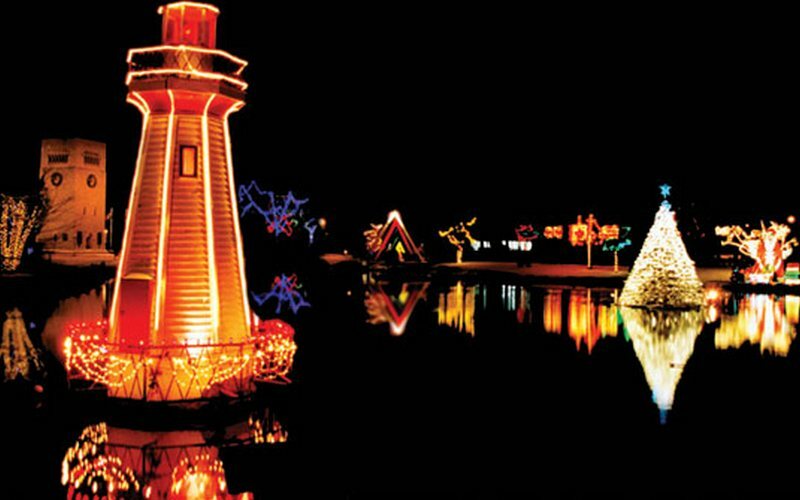 Thousands of lights and themed displays transform Simcoe's downtown parks into a winter wonderland. Stroll the parkland and the edge of Crystal Lake at your leisure and remember to bring a camera to capture some of the stunning displays.